A major port and the biggest city of Louisiana, each year New Orleans attracts many visitors to its famous music festivals. As the birthplace of jazz and a strong guardian of upcoming artists, New Orleans has a rich music and culture scene and a must-visit place for all music lovers. 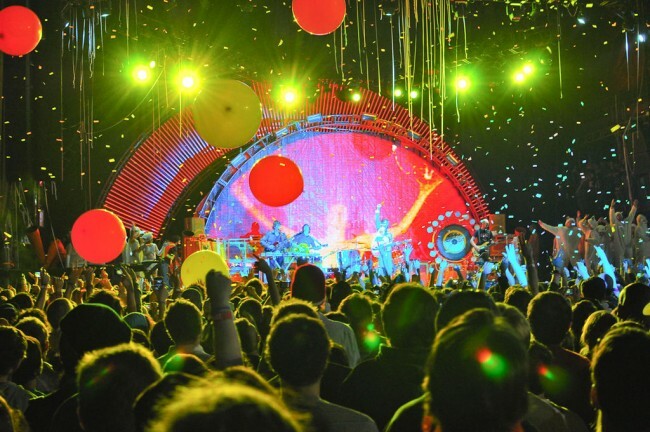 Here is a list of the best music festivals to visit at the Big Easy city. Holding the legacy of the birthplace of jazz, New Orleans hosts the most popular annual festival of jazz music. The Jazz and Heritage Festival dates back to 1970 and, to this day, the festivities last for two long weekends in spring; concerts take place during the whole day. 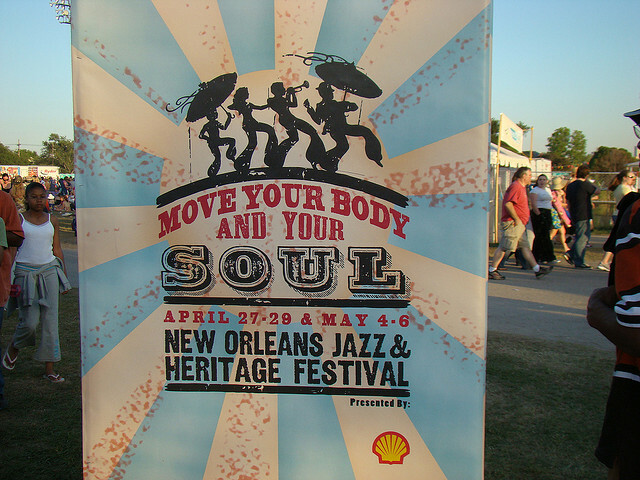 Each year, located at the Fair Grounds Race Course, the festival celebrates the rich indigenous music and culture of New Orleans, including artists from a large variety of music genres: from jazz and blues, to gospel, folk, country, rock and more. 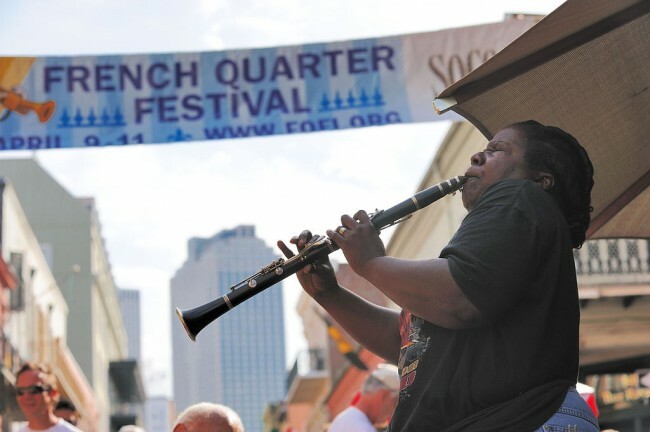 In 2016 the French Quarter Festival counts its 33rd year of existence with its visitor count to reach almost 750,000. Located in the oldest neighborhood of New Orleans, this event lasts for four days and is the largest free music celebration in Louisiana. During the festival 23 stages are spotted around the French Quarter, also known as the Vieux Carré, and about 1,700 performers spread the sounds of traditional and contemporary jazz, latin, rhythm and blues, cajun and zydeco, funk, classical, swing, rock and international music. Food and drink stands keep the audience well dehydrated and fed during the festival. During the 90s, the lifestyle magazine for African women, Essence, decided to run an annual music event devoted to contemporary black music and culture. The chosen place was naturally New Orleans as it’s the birthplace of jazz and has a stronghold of rhythm and blues, rap and other music genres related to African American culture. Since then every July, and for three days, the city of New Orleans welcomes famous and upcoming performers to the Superdome stadium. Similar musical and cultural activities can be seen across the city with an outdoor market to be held in the Central Business District featuring art, books, food, business and educational information while at the Ernest N. Morial New Orleans Convention Center, the Essence Marketplace holds a distinct exhibit of top-quality fine arts and crafts. Located at the largest green area in New Orleans, the Voodoo Music & Art Experience takes place each year within walking distance from the center. The festival began in 1999 and since then it has become one of the most popular music, food, crafts and cultural festivals of the city. Two main stages and several smaller ones are placed in the City Park while food and beverage stands, books, jewelery, arts and crafts and clothes vendors are scattered around the green area as well. 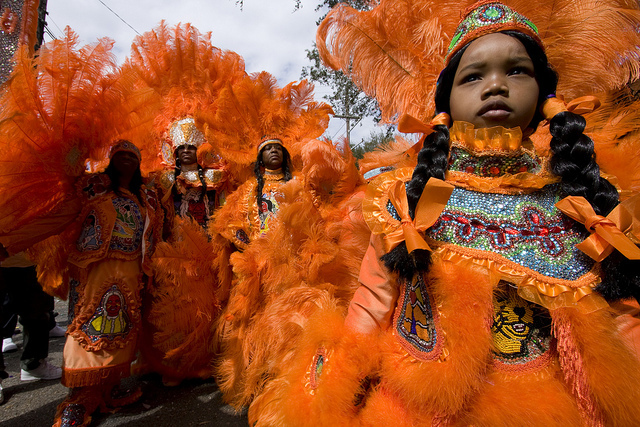 Carnival days are the best period to plan a visit to New Orleans. Mardi Gras, the ‘Fat Tuesday’, marks the end of the carnival season and the beginning of Lent. Always falling the day before Ash Wednesday, the annual carnival celebration has been set to take place in New Orleans since the 1870s, with carnival parades taking place for weeks before reaching their peak the weekend before Mardi Gras day. Parades in New Orleans are organized by the Mardi Gras krewes. Dressed up and on floats, the carnival team throw colorful strings of plastic beads, doubloons, decorated plastic cups, moonpies, and small cheap toys to the gathered crowds.